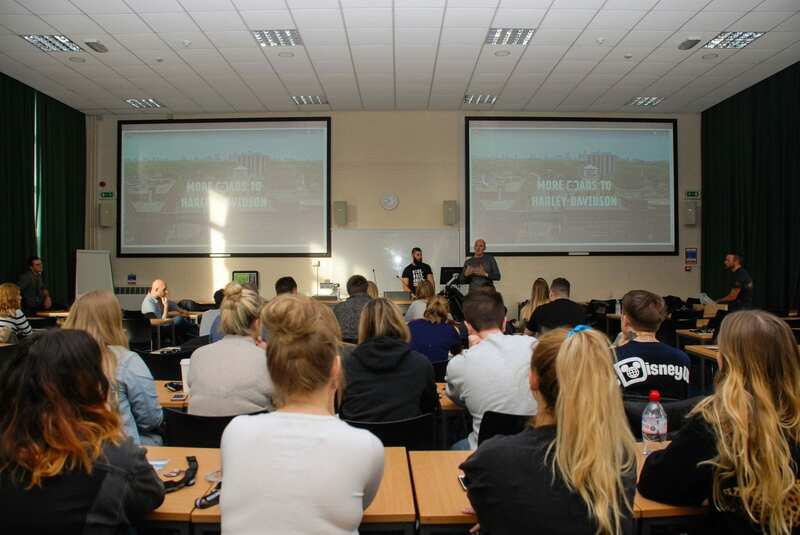 Students from the School of Sport and Service Management and the Brighton Business School (based on the Brighton Moulescoomb campus) were visited by Harley-Davidson, including motorbikes, and Identity group. 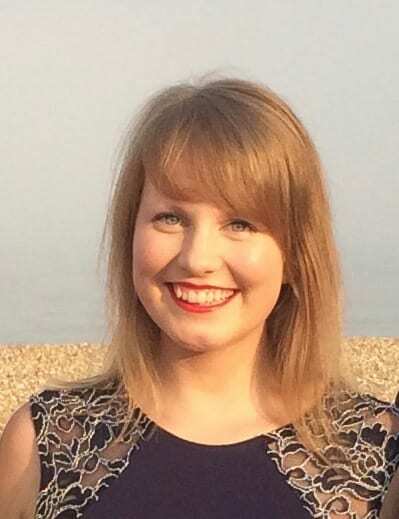 Undergraduate and postgraduate students from our tourism, hospitality, retail, sport development and sport studies courses were invited to take part in a mock graduate assessment provided by Capgemini. We had the opportunity to meet three members of Capgemini´s team who, with staff at the University, helped us go through a mock assessment. During the session we worked in teams and also did an interview to learn more about our strengths and weaknesses. 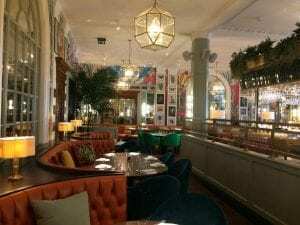 As part of the Design and the Environment module, second year International Hospitality Management students were given the opportunity to visit The Ivy in the Lanes, Brighton. 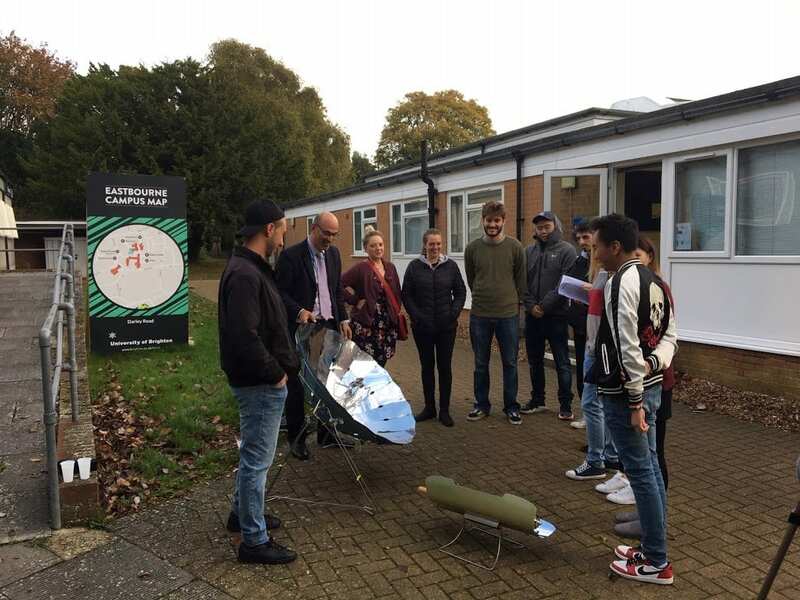 From solar cooking to a London hotel show! 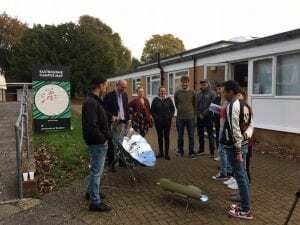 Final year International Hospitality Management BA(Hons) enjoyed a chilly morning starting at 8am sharp to test solar cookers in non-favourable conditions. 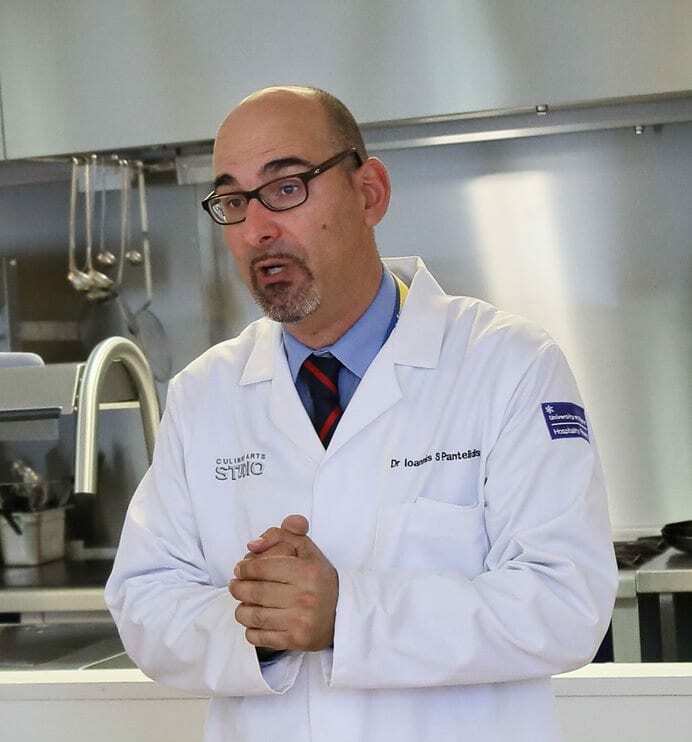 Dr Ioannis Pantelidis, Principal Lecturer at the School of Sport and Service Management, has been appointed Chair of the Council for Hospitality Management Education (CHME). The CHME represents over 60 universities and further education colleges and offers higher education programmes in the fields of hospitality studies, hospitality management and related fields. 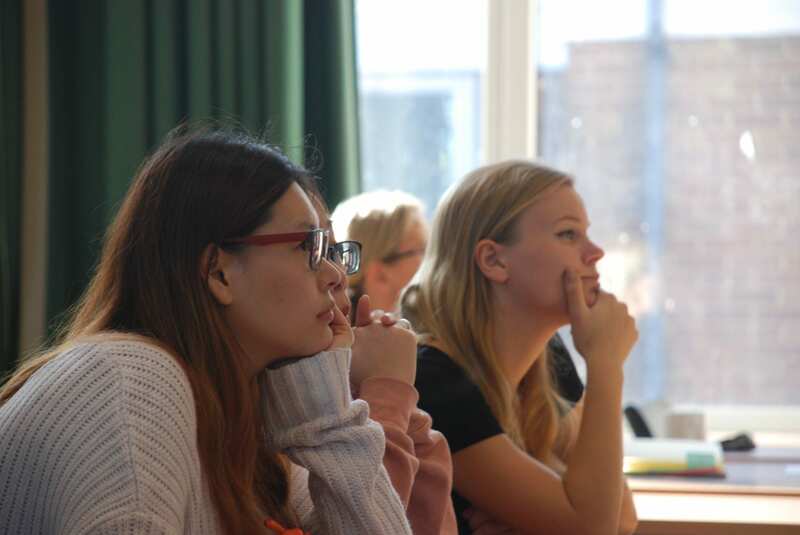 CHME aims to contribute to the professional development and status of UK and international hospitality management education through the sharing of best practice in scholarship and pedagogy. 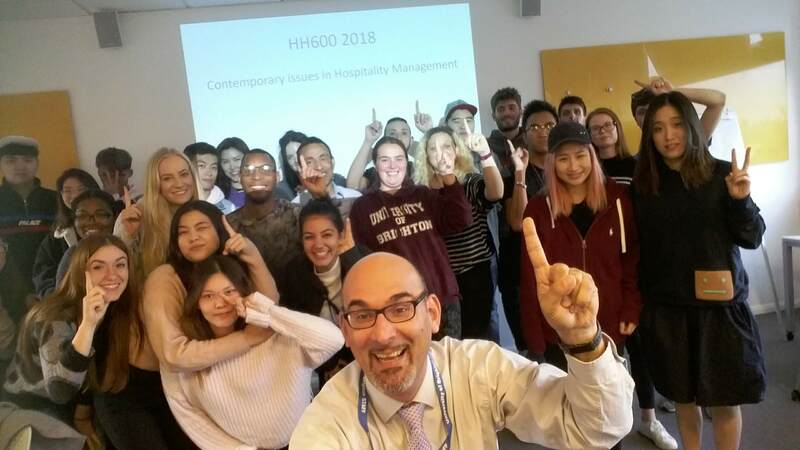 First year International Hospitality Management students learnt the importance of reducing food miles as they settled into their studies. Hospitality management students at the School of Sport and Service Management got off to a flying start with their studies. A visit from Visit Eastbourne! 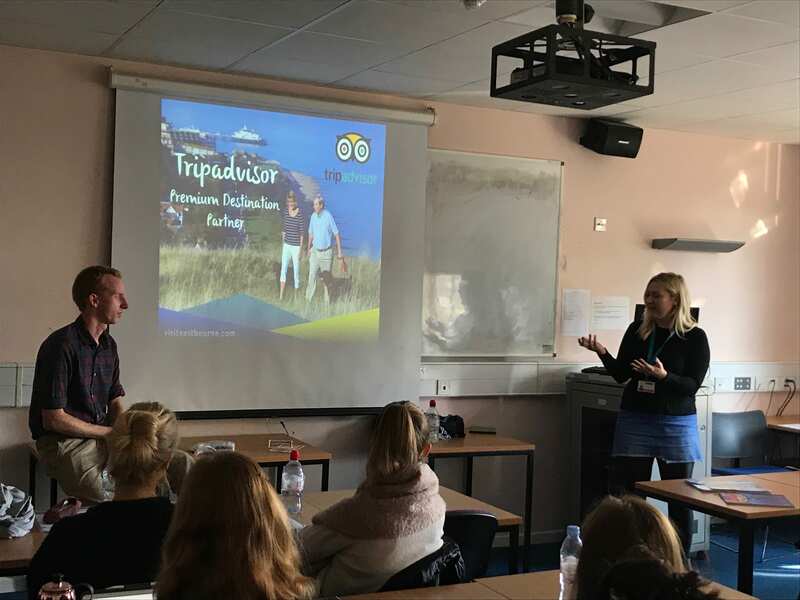 Final year International Event, Tourism and Hospitality Management BA(Hons) students took part in a marketing workshop as part of the Destination Marketing module. Students at the School of Sport and Service Management have access to a few facility – the Imaginarium.